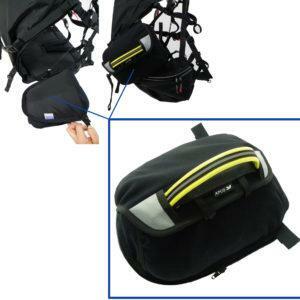 80025: Paramotor container (size L) for Mayday16/18/20/Bi, 16/18/20LT, 20SLT, GMD/GMD SLT - Apco Aviation Ltd. 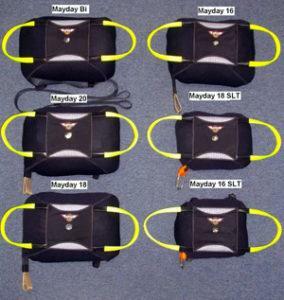 The best made, best looking, universal emergency parachute container designed to fit most frames, offering easy operation, safe deployment and convenient location. 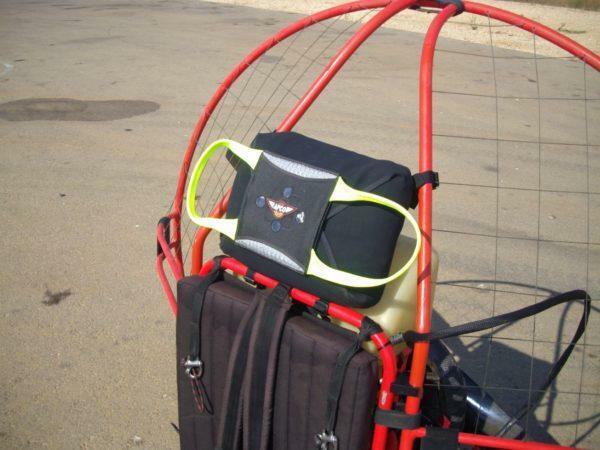 Apco’s paramot or container is made from neoprenne allowing neat fit for a wide range of emergency parachutes in size and bulk, all while using the same container. 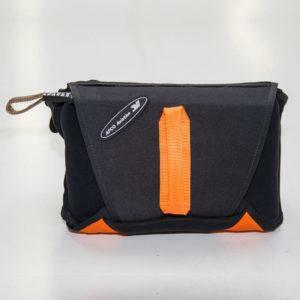 On the back of the container are connection straps in universal design allowing connection to a maximum variety of frames.The container allows for left or right hand deployment – highly visible handle, easy to grab, safe to throw. Handle placement accommodates for horizontal or vertical insatllation of container, providing maximum flexibility in coupling to many different frames. 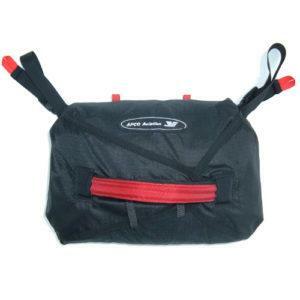 In short, its a masterpiece – the best made, best looking, universal emergency parachute container designed to fit most frames, offering easy operation, safe deployment and convenient location. 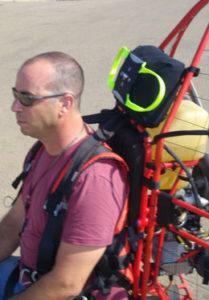 In order to connect between the emergency parachute and the harness, an additional Y-bridle is required. 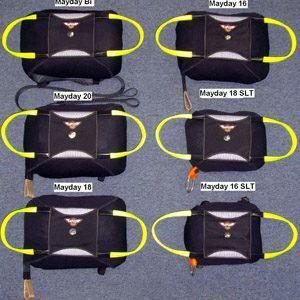 We offer standard length Y-bridle which may fit in some cases – however, due to the wide selection of paramotors of various designs on the market, many of them require different and / or shorter length Y-bridle. 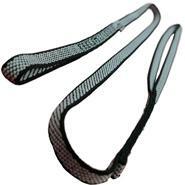 Assortment of Y-bridles are readily available on the market from a number of suppliers. 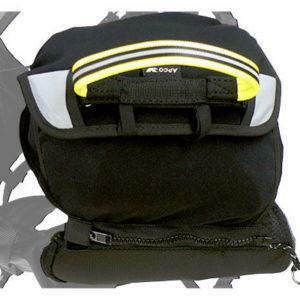 Also many times harness has built in Y-bridle which can be used for this purpose – so at this stage we will not offer additional Y-bridles, assuming there are enough existing solutions readily available. 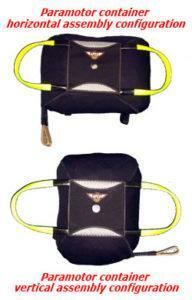 When ordered with any reserve parachute – free assembly of the reserve parachute in the container!